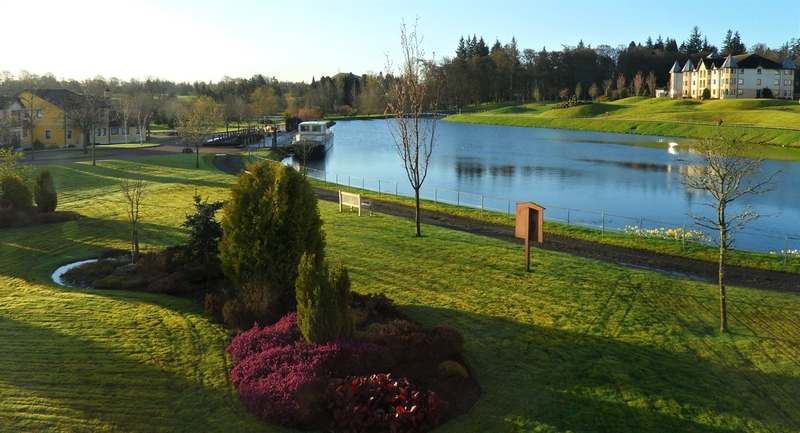 Escape to Auchlochan Garden Village to see our beautifully landscaped grounds, mature woodlands, spectacular gardens and expansive lochs. 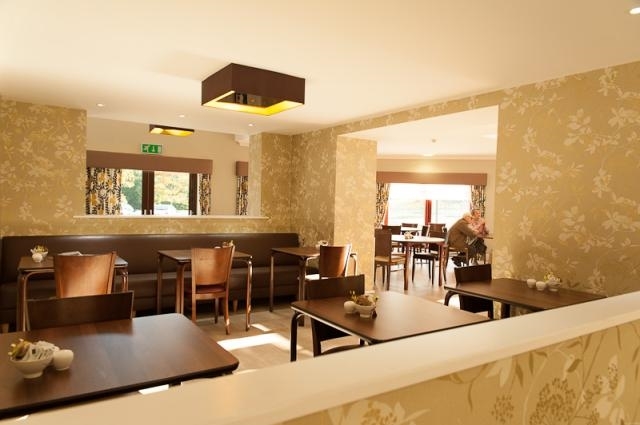 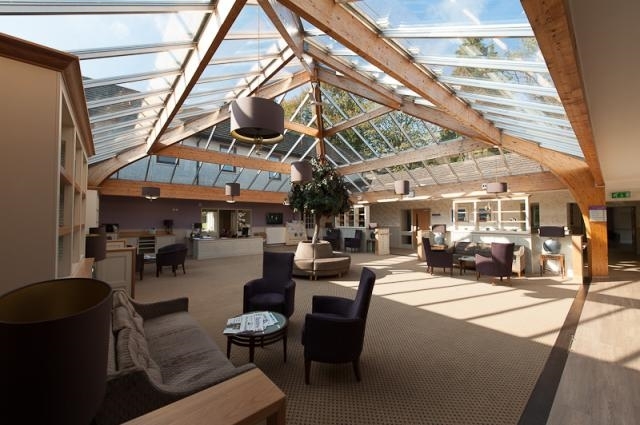 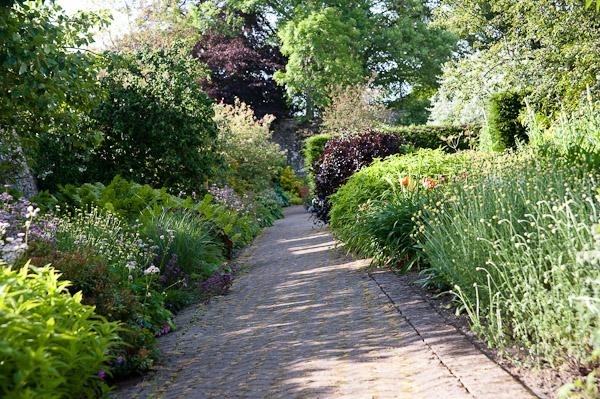 Take a tour of the gardens then enjoy a meal, light bite or coffee and cake in our Village Bistro. 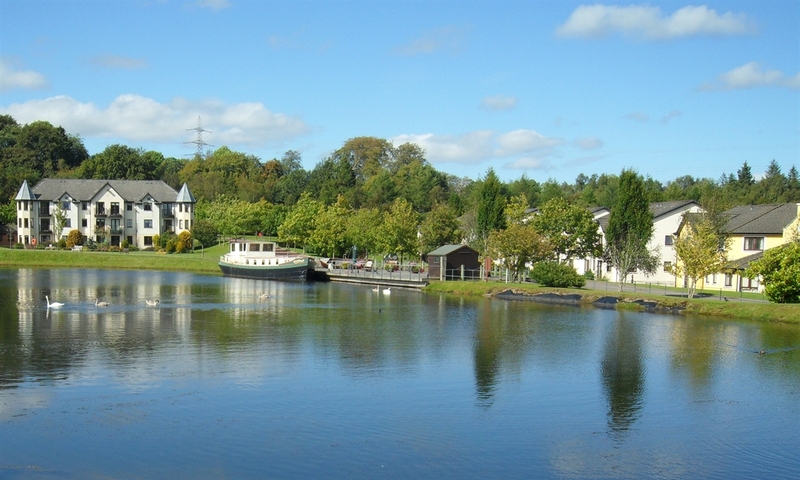 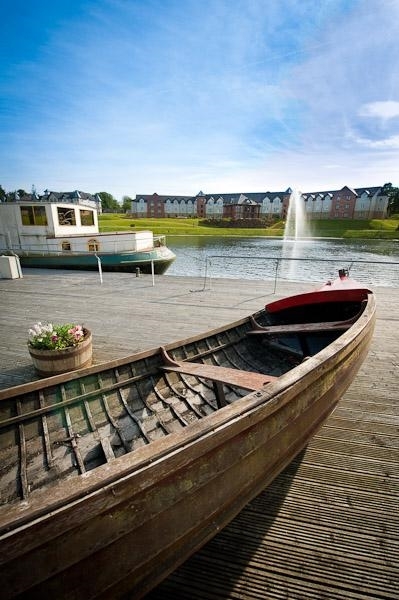 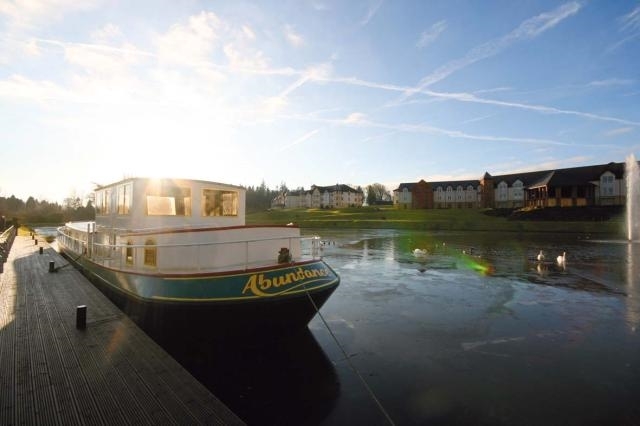 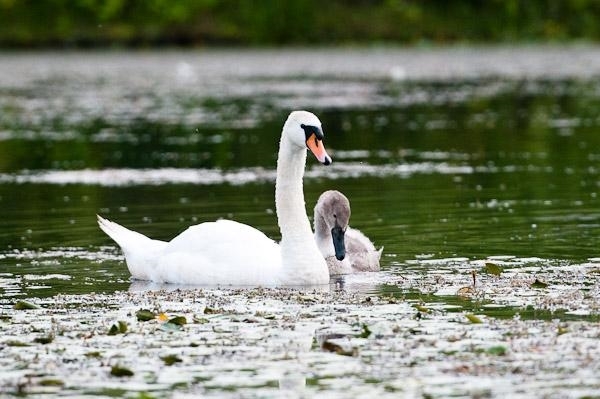 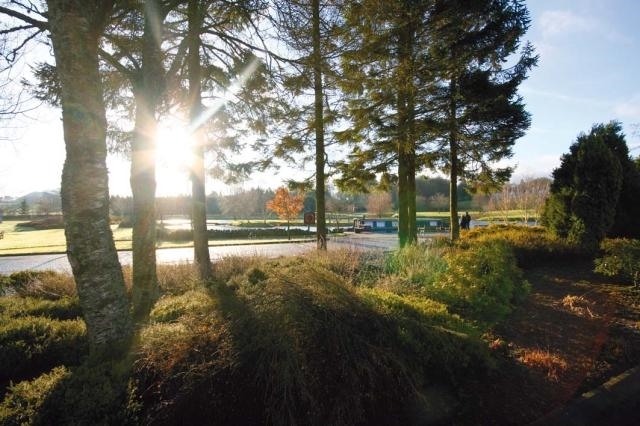 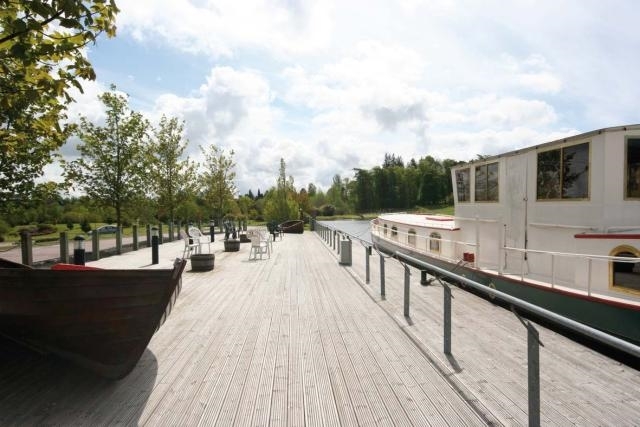 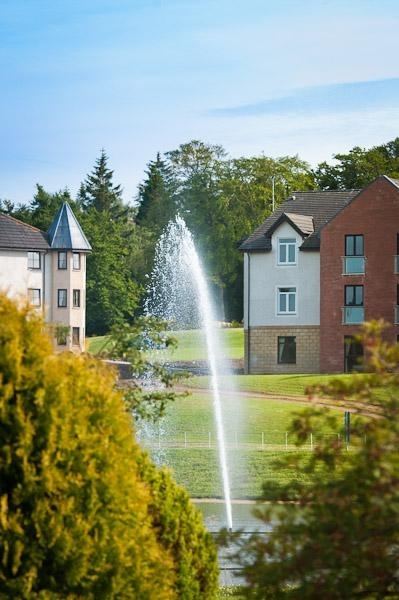 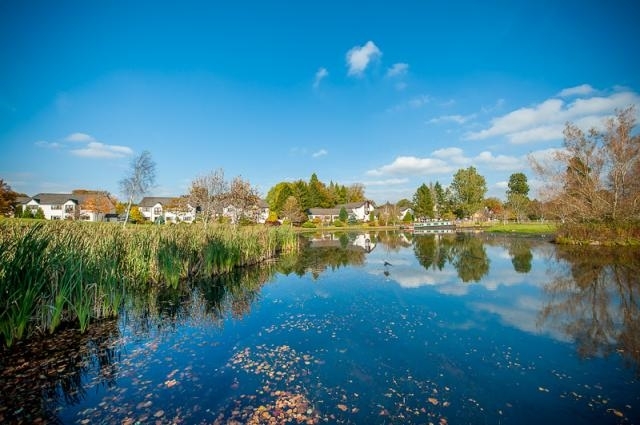 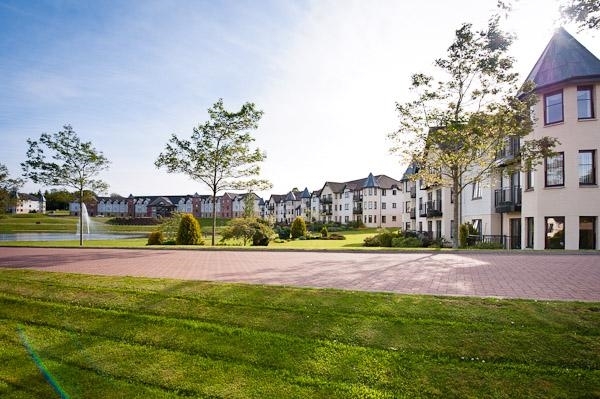 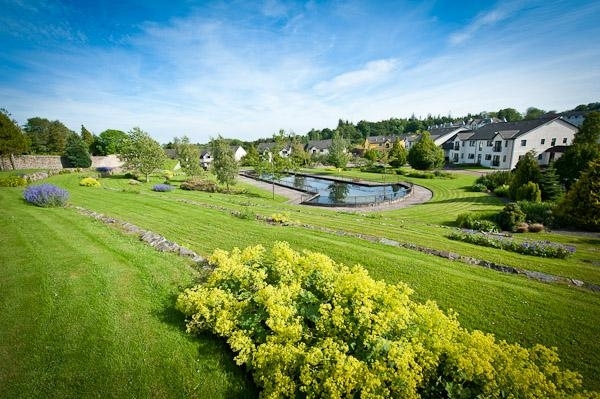 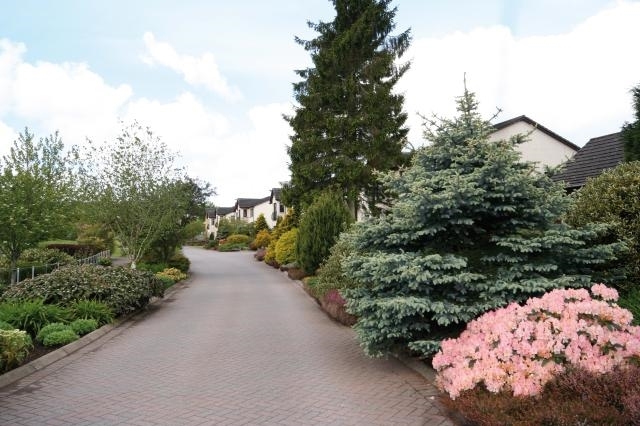 The gardens of Auchlochan Garden Village are its undoubted glory, offering a wide range of attractions to visitors, walkers and residents alike. 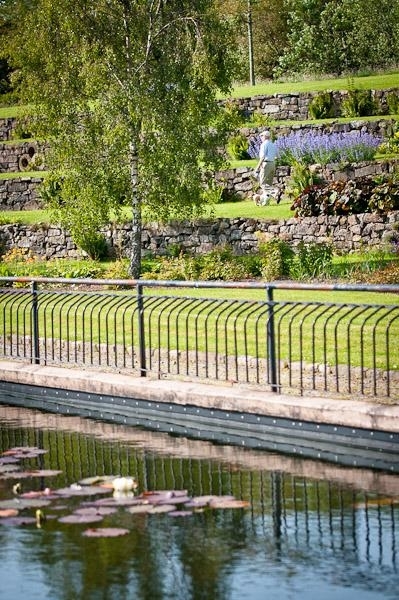 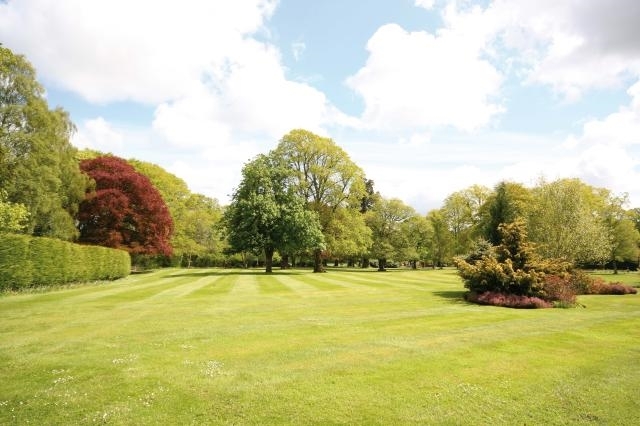 Laid out over a 50 acre estate, the gardens feature not only the lochs that give the village its name, but stunning herbaceous borders, terrace gardens, rhododendron beds and heather gardens. 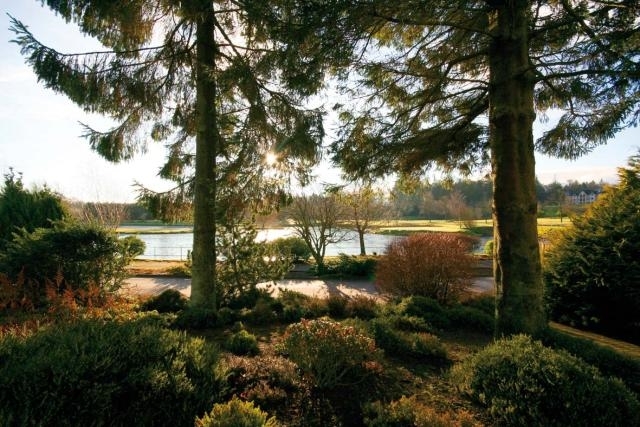 Along the River Nethan valley, the gardens merge with mature woodland featuring the prominent Giant Redwoods (Sequoiadendron giganteum), which are native to California. 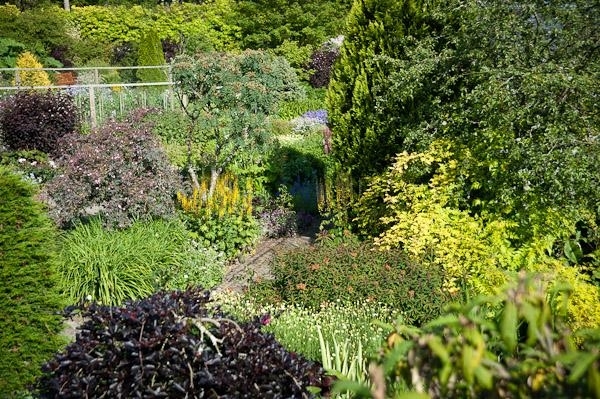 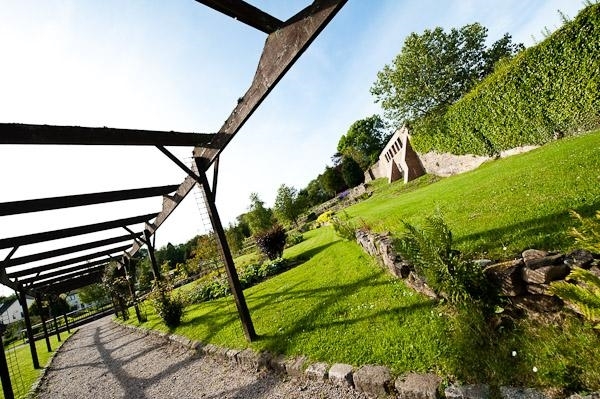 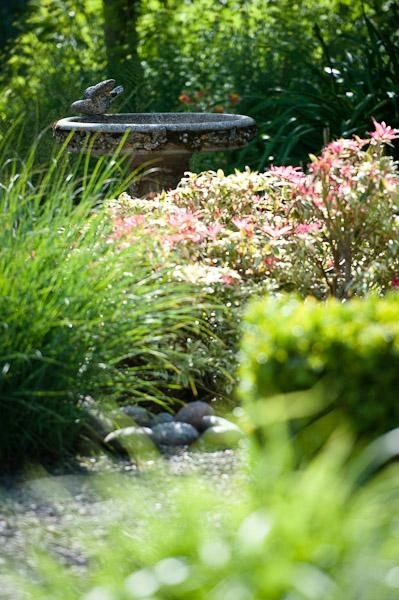 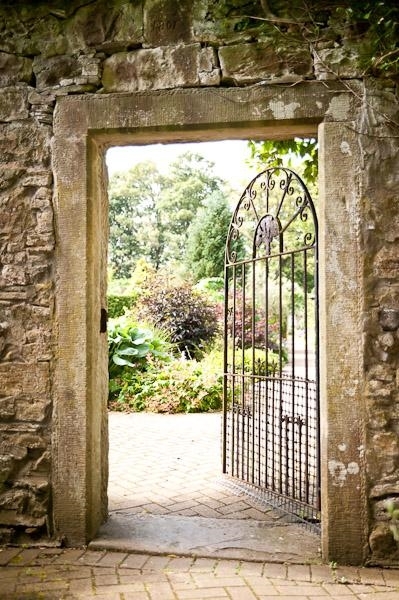 At Auchlochan’s heart is the delightful 1.5 acre Walled Garden. 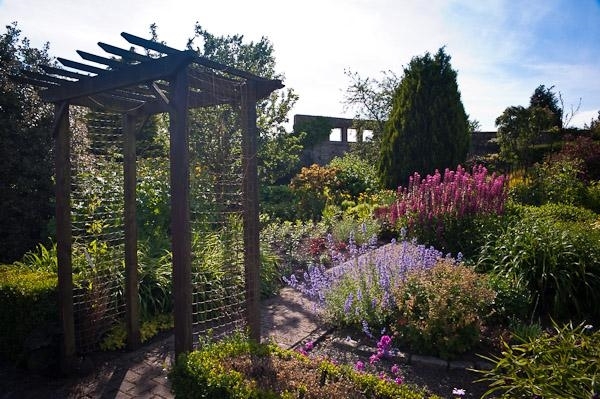 Built around 1900, the garden was originally designed as a source of fruit and vegetables for the estate. 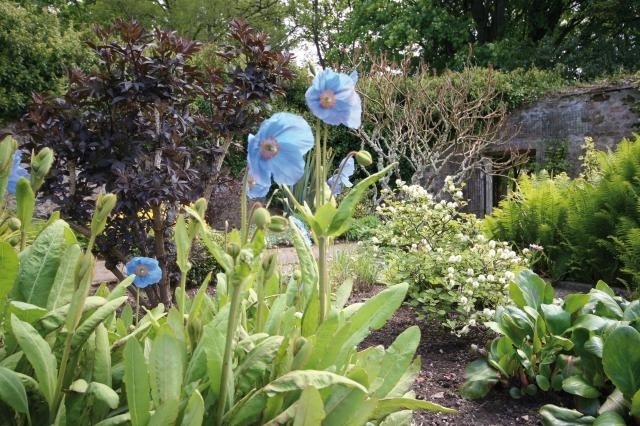 Under the care of our expert gardening team, it has been transformed into a show garden. 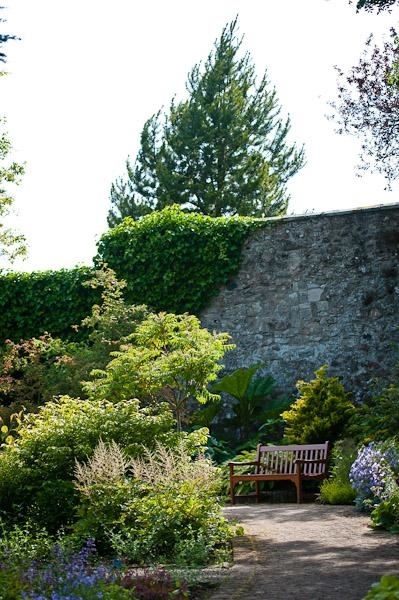 No matter what time you choose to visit Auchlochan, the Walled Garden always has delights to be enjoyed. 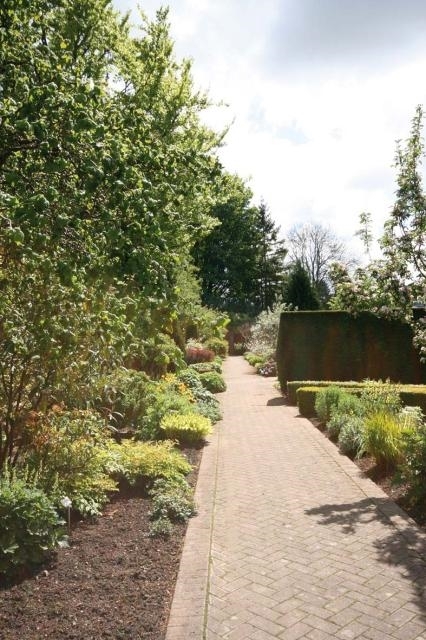 During the 1990s, it was re-designed to feature themataic areas that include single-colour beds and traditional cottage and foliage gardens. 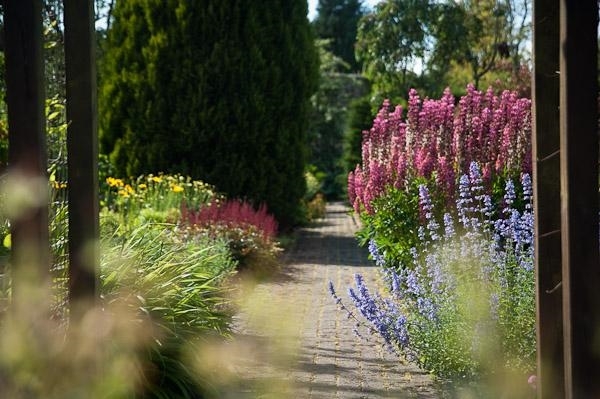 Make your way down the dahlia and sweet pea walks or, in May, enjoy the wall itself at its most colourful - covered with the scented pink Fairy Foxglove. 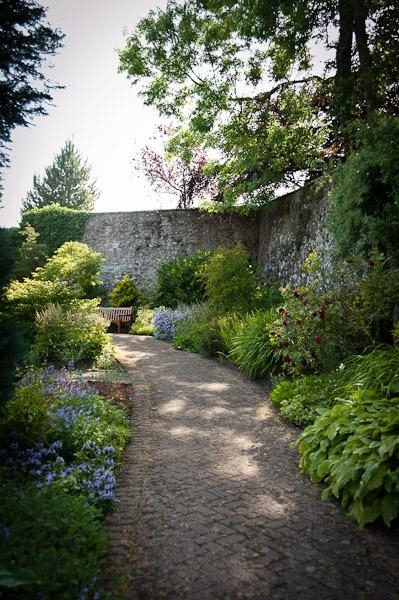 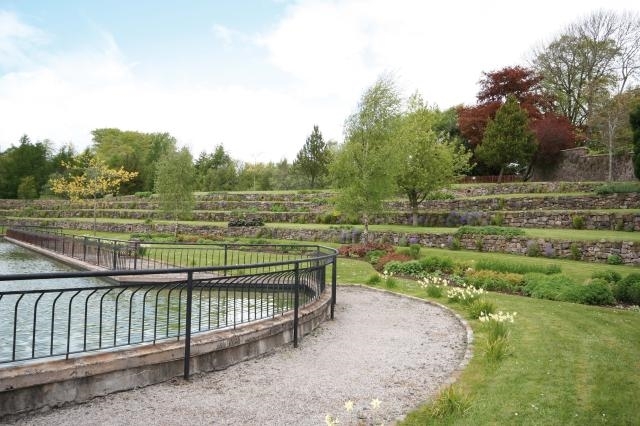 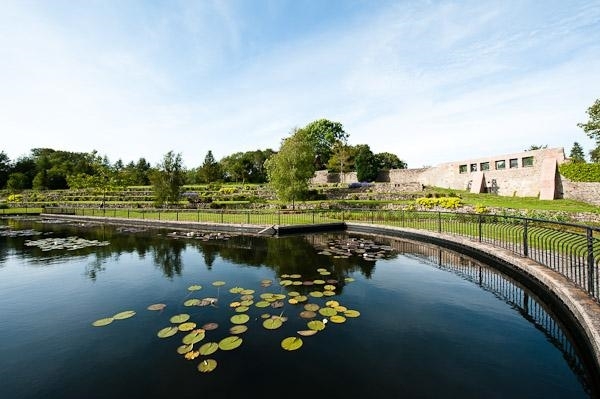 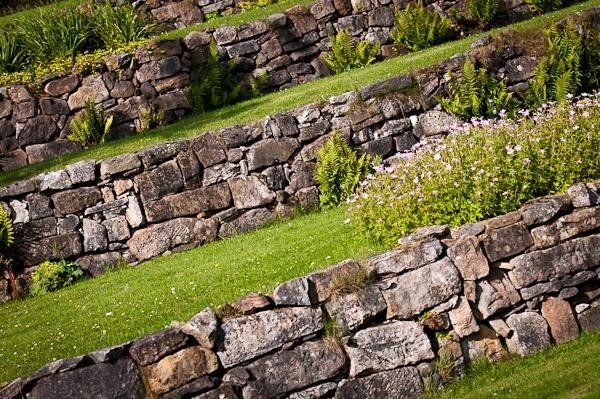 Tucked behind the Walled Garden, discover the Terraced Garden, created in 1996 using stone from the former Stockbriggs House in the grounds. 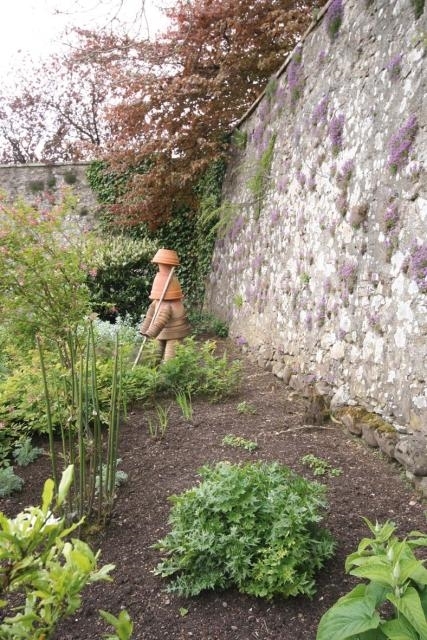 Some of the stone carvings in the Walled Garden also came from the old house. 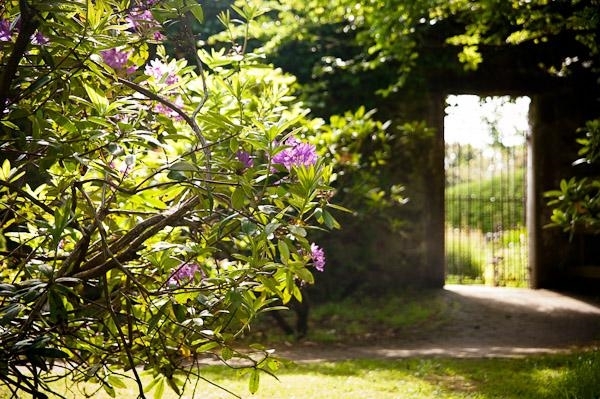 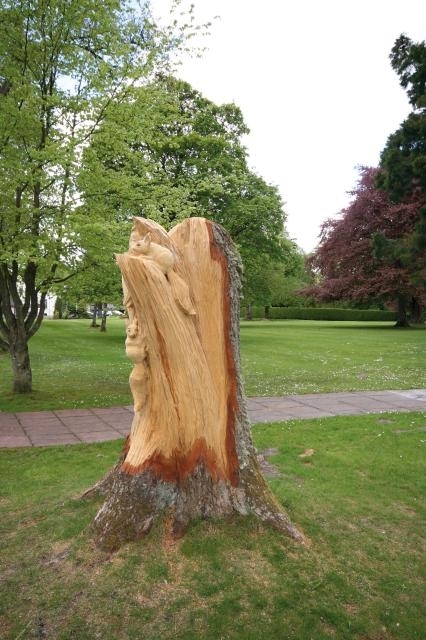 Many people ask, "what is the best time to visit Auchlochan Gardens"? 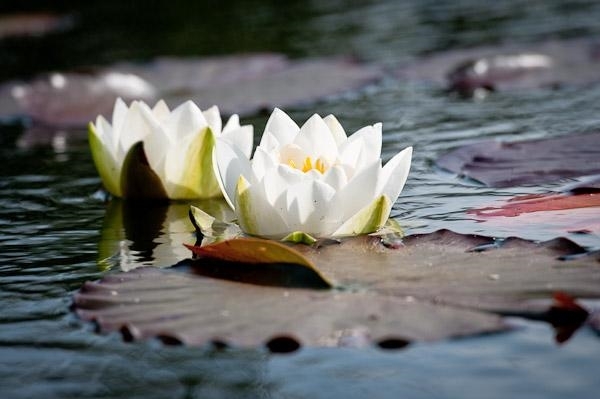 The honest answer is that there is always something beautiful to see. 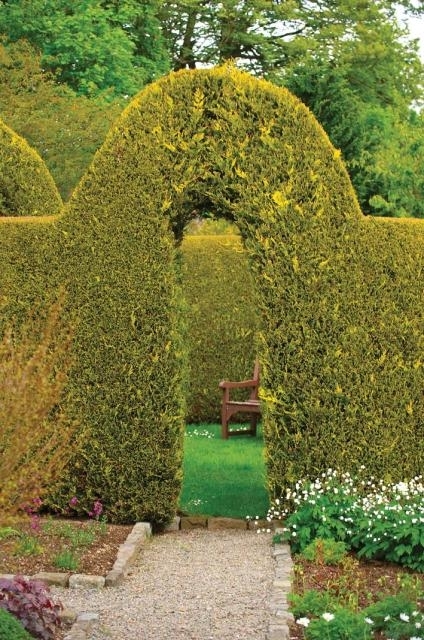 Here is a quick guide to some of the options. 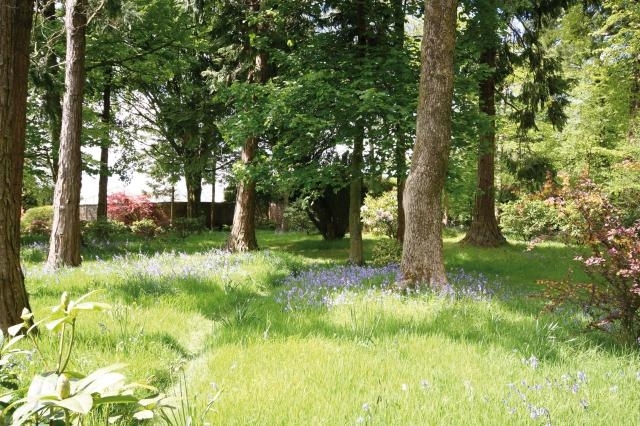 Spring - Snowdrops and hundreds of varieties of daffodil. 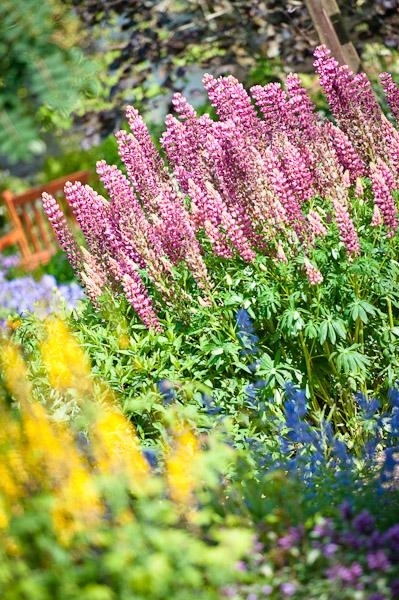 Spring to early Summer - Heathers can be seen throughout the grounds, while rhododendrons and azaleas come into their full glory. 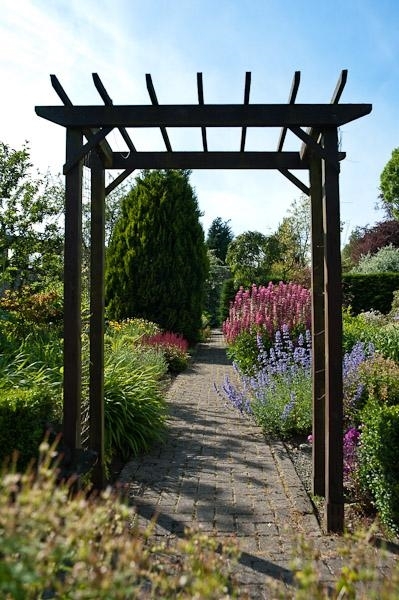 Midsummer - The main herbaceous walk and mixed borders are at their best and hanging baskets can be enjoyed throughout the village. 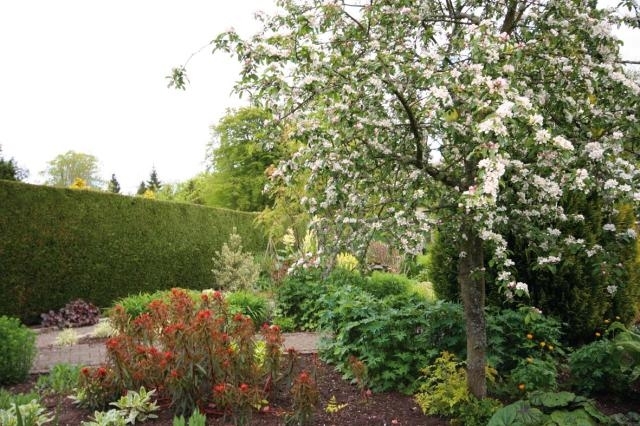 Summer - Dahlias are in full bloom, the sweet pea walk is fragrant and giant ornamentals (including pompom dahlias, cacti and water-lily types) and climbers (roses, clematis, honeysuckle) come into their own. 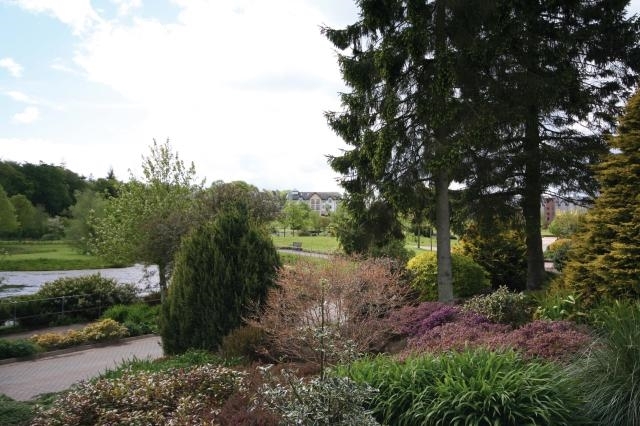 The Auchlochan grounds attract many visitors. 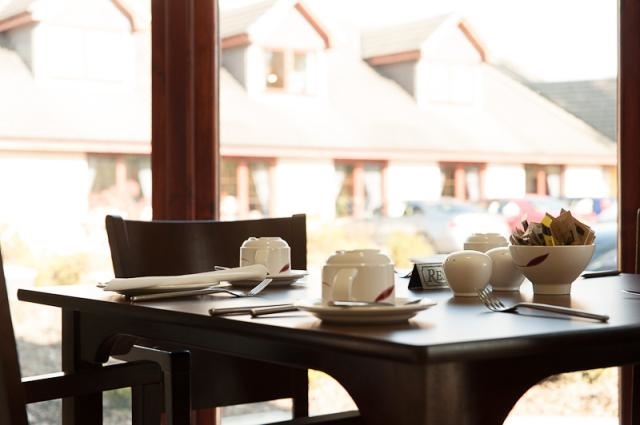 Come and see why - and book an afternoon tea or Sunday lunch in Auchlochan's popular Bistro at the same time!